Barcelona are cautiously optimistic of getting the signing of Chile international Arturo Vidal from Bayern Munich over the line today. It's set to be a busy day at the Camp Nou. Arturo Vidal is very close to becoming a Barcelona player, with the LaLiga champions hoping to announce the midfielder's signing from Bayern Munich today. 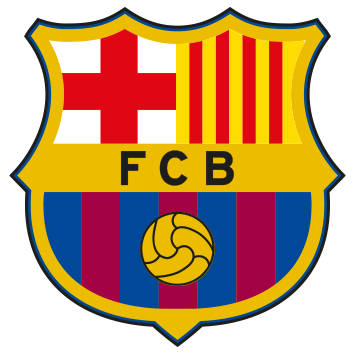 However, Barça are taking nothing for granted just yet, with a reliable club source telling AS that they are "also working on other options" as Blaugrana head coach Ernesto Valverde anxiously awaits the arrival of a replacement for Paulinho, who left for China recently after just one year with the Catalans. "You have to go little by little and until it's signed and sealed, you can't say anything." Vidal has also been in discussions over a switch to Inter Milan in recent weeks, as the Serie A club look to strengthen their midfield yet further having already bought Radja Nainggolan from Roma in June. 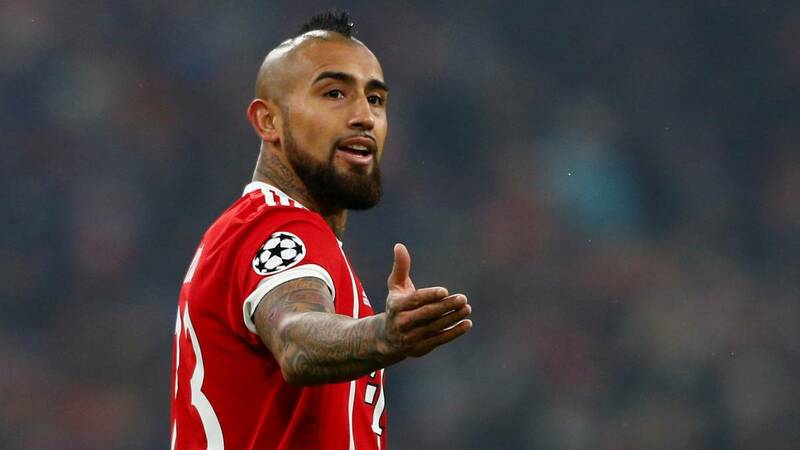 "Negotiations with Inter are at a very advanced stage," figures close to Barça's Vidal talks have admitted; yet that has not dissuaded them of their chances of securing the 31-year-old's signature. "All the indications were that he was on his way to Inter, but that's football. We're in the summer window and anything can happen at any time." Given Vidal's injury history, Barcelona do remain "concerned" about his physical health, but know the the medical team "will carry out a thorough examination" of the Bayern man before anything is signed. "We'll make sure to pay attention to every last detail in that regard, just as we do with every signing," AS was told. Despite spending much of his club career in Europe - having played for Bayer Leverkusen, Juventus and now Bayern since arriving on the continent in 2007 - Vidal does not have a European Union passport, so his signing would push Yerry Mina, currently one of Barça's three permitted non-EU players, closer to the exit. Everton, Manchester United and Lyon are all linked with a move for the Colombian, who Barcelona value at 40 million euros. Lucas Digne: "Playing for Barcelona was a dream"